Whether tracking fitness activity or ordering a sandwich, “there’s an app for that,” as the saying goes. Wearable technology is far from new, but it’s very much now: Gadgets that were once considered “geeky” and specialized are now being used by all kinds of people, the tech-savvy and traditionalists alike. Wearable technology, for instance, has skyrocketed in popularity. The IoT, or Internet of Things, and the wearable technology that drives so much of its functionality, has found itself smack in the middle of the manufacturing sector’s everyday workflow, and demand just keeps rising. The data on Thomasnet.com can tell us a lot about the state of manufacturing. In recent weeks, for example, sourcing activity within our platform’s Industrial Automation Systems Integrator category was up 177% from its historical average. Traffic has also increased significantly in the Robotics and Robotic Systems Integrators categories as well. Granted, automation and robotics are old news to, say, automotive manufacturers, but this is a new generation of robots and process automation solutions: They’re smarter, faster, and right at home on all types of factory floors. Their interconnected systems and cloud-supported services help to reduce errors while increasing efficiency and freeing up company resources, offering intuitive, accessible solutions for businesses both large and small. If this sounds too space-agey for you, the bottom line is that these technologies will have a big impact on your bottom line. 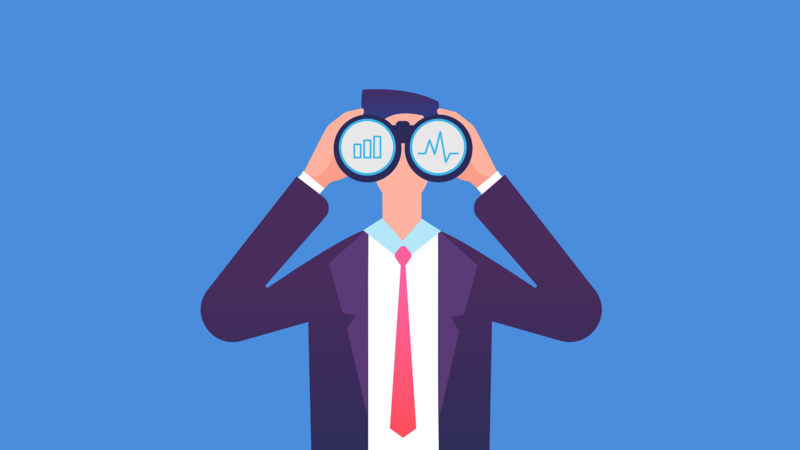 The Zebra Technologies Corp., a providor of real-time enterprise visibility solutions, recently released their 2017 Manufacturing Vision Study. The study predicts that half of all manufacturers will either be planning to adopt or actually integrating wearable technology in the next five years. 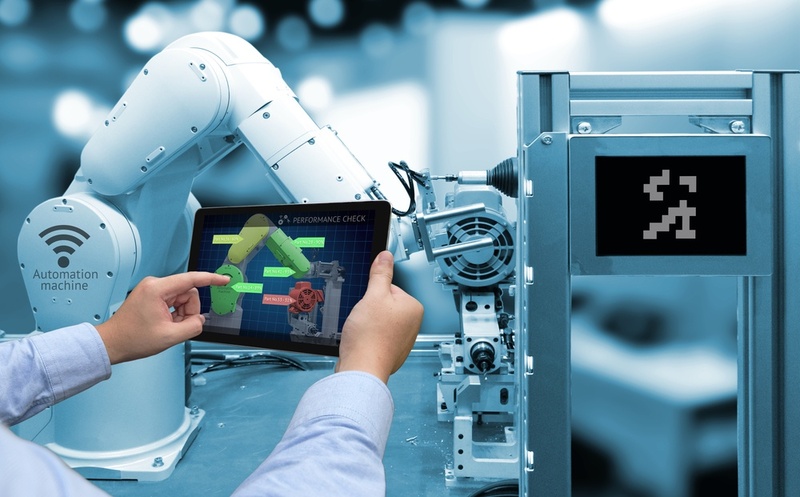 The Internet of Things will allow for fully connected, intra- and intercommunicative factories and workplaces; in fact, Zebra projects that 64% of industrial companies will embrace full IoT integration. More capable robotics, constant monitoring, and more accessible — and sensitive — sensor tools are just a few of the many elements transforming plant floor operations and management. While many manual processes — relying on pen-and-paper notes and tracking systems, for example — will no longer be a viable option for companies looking to stay ahead of the curve, the ability to remain competitive in this wave of emerging technology is well within reach. First, stay agile. Lean, productive workflows of tomorrow will demand agility and adaptability to keep up with new innovations and effectively maintain quality. Companies will benefit from both light tech such as wearables and smart tech such as automated systems. But to stay ahead of the competition and ensure optimal efficiency, it’s critical to keep an eye out for new trends and innovations. Second, get friendly with your human resources team. The Internet of Things and its host of smart systems can’t run itself. The workforce of tomorrow will demand well-trained, highly skilled workers who can successfully implement, optimize, and repair these digital systems as needed. Staying ahead of the trends — and the competition — is just good business. Whether you’re interested in industrial robots or internet trends, the team at Thomas Marketing Services is here to help you stay current and up-to-date in all your company operations. To ensure you stay abreast of the most important industry trends and technologies, subscribe to our Industrial Marketer newsletter today to receive actionable tips and informative reports right in your inbox.